What this article is about ? One of my subscribers asked me to write about “How to start a blog and then make money off it”. There are many aspects to starting a blog and then making it famous over time. It needs consistency, unique content every other day, your passion to write on a topic and knowledge of SEO and then how to make money off your blog. 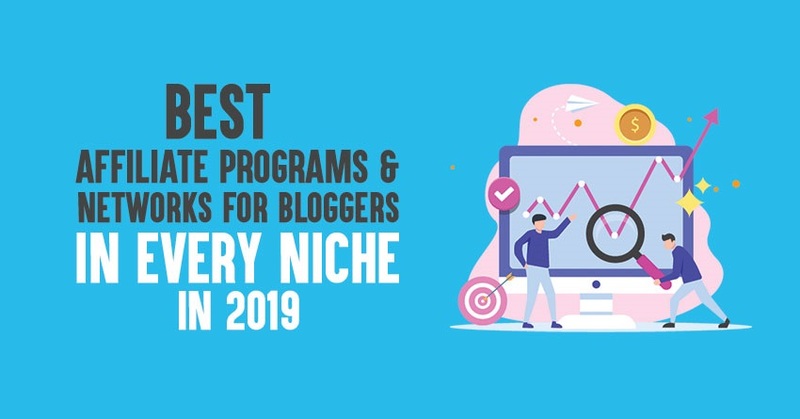 I will try to write and touch all topics in this blog post & I would also recommend some programs to start your online journey. Every piece of the puzzle is important in your online growth. Every important element of the bigger picture plays an important role. Now when I say it, I mean it and I know exactly what I am talking about. 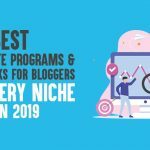 I am blogger by profession with more than 5 years of online experience in Making Money online Niche. I know the loop holes and almost 90% of the ways available online to make money. 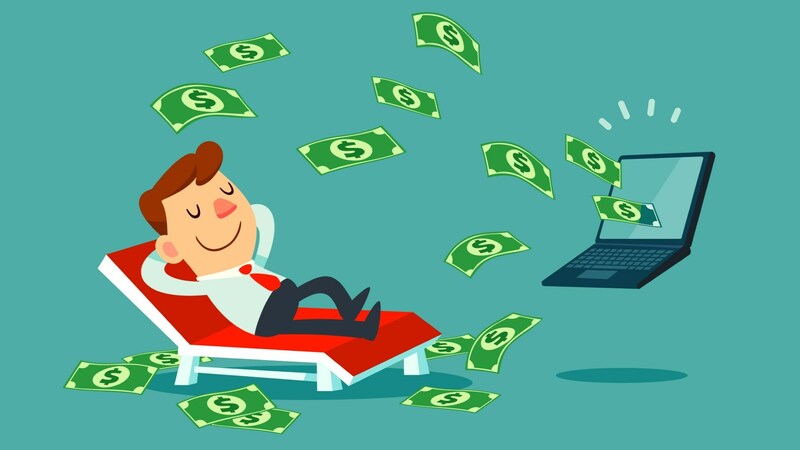 Why 90%, well, I am being honest because the online world never sleeps and there are always new ways to make money off the internet. Coming back to the main point i.e. how do I start a free blog and make money. I am a part of the online internet marketing community for many years now. 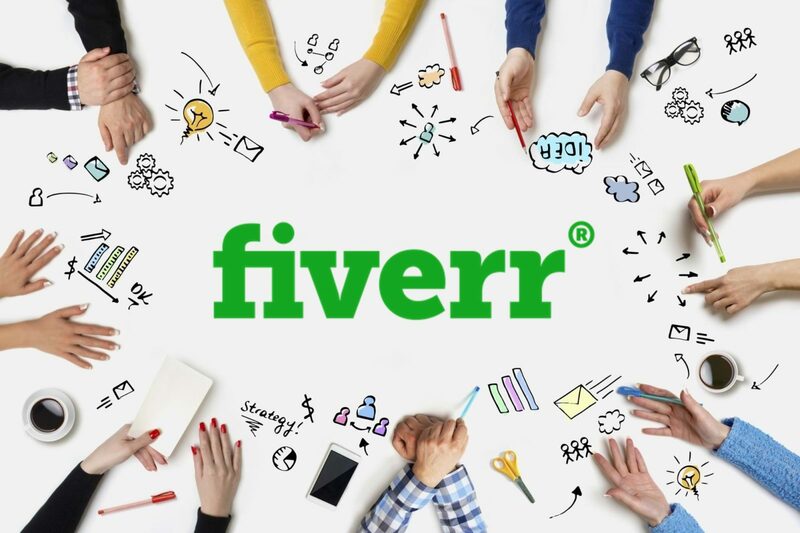 I will guide you on blogging tips in this article and will try to make it clear what I was doing wrong and what is very important in order for you to understand the whole concept of blogging and then making money off it. I was missing out on reality, that’s right! 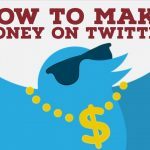 I used to listen to everyone and try to implement it online wondering and expecting to get results in terms of making money off the internet. My efforts were there but there was no direction. Let me cut the chase and tell you. What I am trying to say here is reality based internet marketing and it’s a new concept. If I ask you, Do you like reality? Your answer will obviously be “Yes”. This was the most important factor I was missing out on. People didn’t know my name, what I do and what I used to write was not genuine. What you need to do is to understand what’s inside of you and what you need to do in life. Set your goals straight and be real. Be genuine and once you become genuine, you will find the right direction to work on. Be real and write honestly about the topics and around the subject you are passionate about. 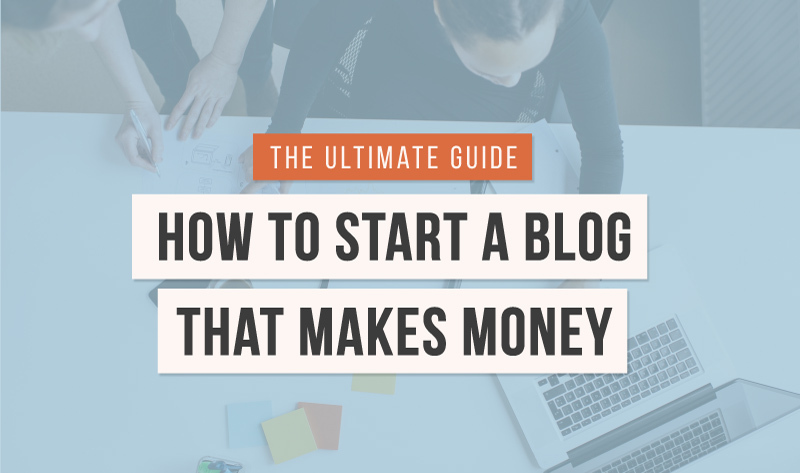 In this article, I will tell you the basics of starting a blog and then making money off it keeping in mind that what you do makes a difference and is helpful for the visitors or your online audience. In this part of the article, I would try to make you understand what needs to be done before you start a blog. The best and most widely used platform is WordPress. It gives you a lot of handy options to work with eventually making your blog better looking and attractive. There are hundreds of free themes to select off and one can easily understand how to operate or setup a blog on wordpress platform. Also another great place to start a new blog is none other than http://blogger.com. You just need a gmail account to get started after you have worked on the above mentioned pointers. Blogger.com gives you many features to make good looking blogs. A normal practice online is copying someone else’s content where as others simply spin the already written article and post it. This is wrong practice, be honest with what you do and you will succeed. Be genuine and share the reality based on your experience or skill. People love honesty and truth and I hope that this article will be useful in understanding the basic of starting a blog. Let me briefly put it this way, select wordpress platform, write about the topic you have knowledge of & love writing about. Write honestly keeping in mind that the content is useful to your readers. Write consistently covering all topics related and try to make the content more useful for the reader. This is a very important element for your online growth and if you are really serious about making money online, you need to learn SEO. I would give you a simple yet powerful technique to learn. 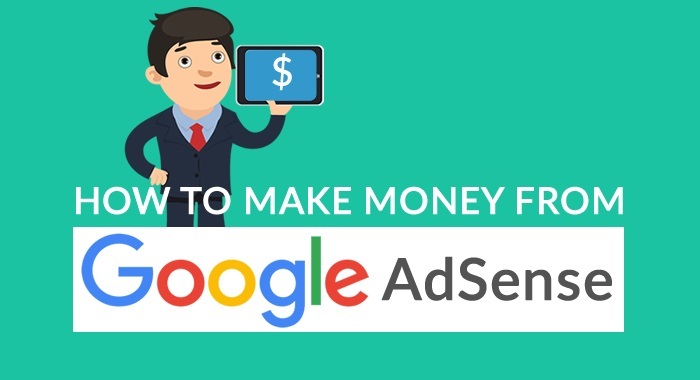 Spend 15 minutes everyday on youtube searching about how to do Search Engine Optimization and I am sure that in a month’s time, you will be able to understand the whole concept and how things work online. 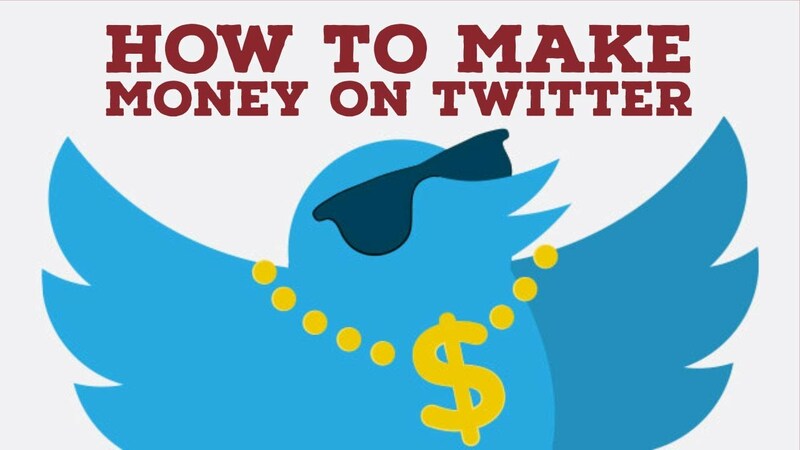 This is an awesome way to make money off your blog. It’s the art of selling a vendor’s product through your special link known as affiliate link. First you have to choose right affiliate network and signup there. After signing up, browse through the products relevant to your article and place banners or text links. 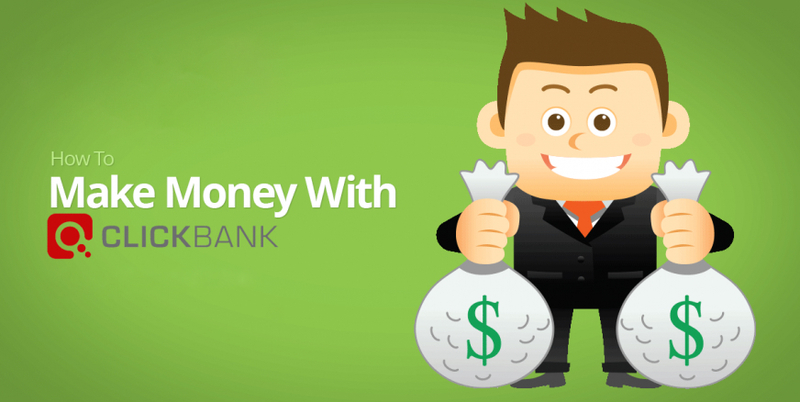 Clickbank is not the only platform. You can signup for Amazon Affiliate Program, jvzoo etc. I am an affiliate marketer for the last 5 years or so and my biggest source of income is through affiliate marketing. I saw significant increase in my online earning when I started to be real and share the right thing. The first step to start anything is the most difficult one but once you take the first step, it becomes more real and then you learn with errors and mistakes. This is the same way how I learned but I would say that there was no one who could show me the right direction. So by direction, I mean to take note of the above mentioned pointers. In this part of the article I would emphasize on the importance of social presence. For any online or offline business, now-a-days, it’s important to have social presence, otherwise the competition will not let you survive the market. What you need to do is lay a foundation with reality. Let me give you example, you need to setup your social profiles and add info to your profile based on reality and not based on bunch of keywords. Once you make your profile on all top social media sites like FB, twitter, Pinterest etc try to connect all the channels. Let me put it this way. Tell the world about yourself and what you do and make it a habit to post your recent articles on all social mediums. When I write a new article, I always share it across the social media to get the word out and to get traffic. Social Media presence can serve as the biggest traffic provider for your articles or posts if used properly. Everyday is a learning curve and a good gardener always keeps on cutting and trimming until perfection.I hope that this article was helpful to viewers/visitors searching for the right direction to start a blog. Kindly share the knowledge as sharing is caring. Thanks! Get more information about How to start a blog, kindly check the following post!